At Master Chef Appliance Center we believe that innovations in upscale appliances have driven the most profound changes in kitchen design. Key appliance manufacturers such as SubZero, Wolf, Viking and Miele who had the Passion to make the advances in design and technology have essentially changed the American kitchen.  Master Chef Appliance Center is the new venue for the chef in all of us. 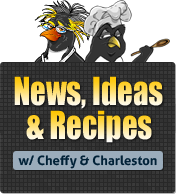 Come in and discover the newest line up of products installed in working kitchen displays. Showing all aspects of appliance design from professional style to nearly invisible, fully integrated.